We require at least 6 months of insurance on the home for at least our loan amount or higher. And the premium MUST be collected on the HUD. We do not wire funds for closing until we have a fully executed closing pkg in Hand. For same day fundings, the closing pkg must be in our email by 12pm. Otherwise funding will roll to the next day. On closing day we require a short video walkthrough starting from the street, Then show the address numbers, then walking into house for a quick walk around. 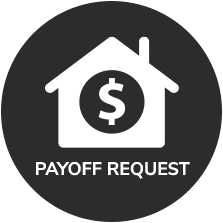 We require Monthly payments to be made by ACH/ Autodraft from your checking acct. You may pay by credit card, but you will be required to make payment 5 days prior to the 1st of each month and cover the service fee from the credit card companies. We charge anywhere from $100-$150 depending on location and timing. 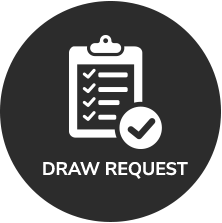 Draws are released only on COMPLETED repairs.